Unsure about your Calgary grad boutonniere? 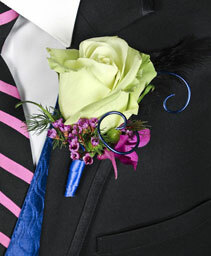 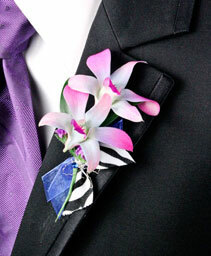 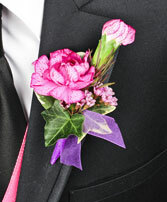 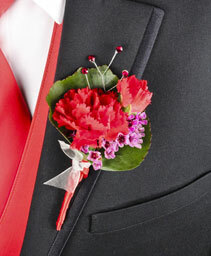 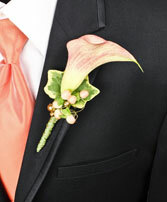 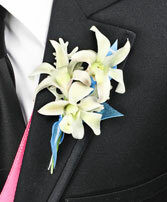 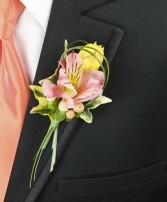 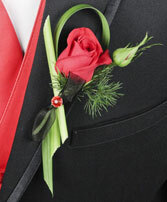 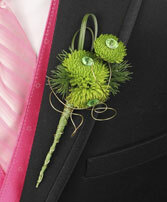 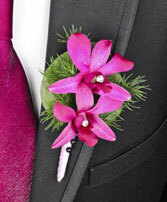 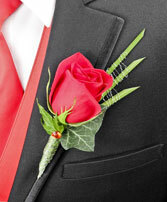 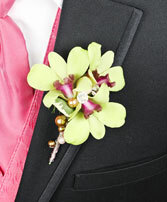 When it comes to grad, a guy needs a classy boutonniere to match with his date's corsage. 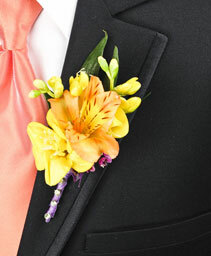 The flower-on-the-coat-pocket is a tradition for men that stems back generations. 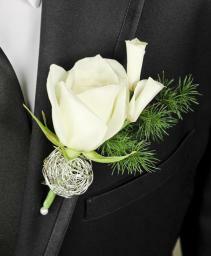 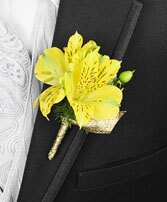 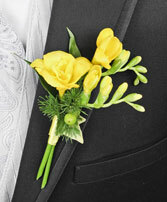 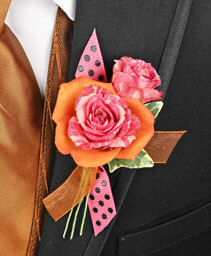 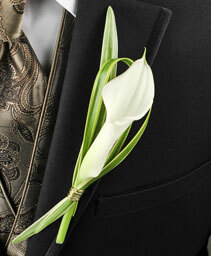 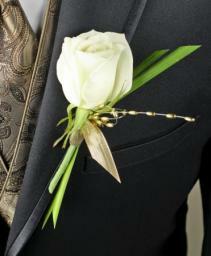 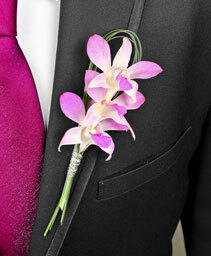 But just because it's a tradition shouldn't mean your boutonniere can't be stylish! At A TOUCH OF PETALS, you can choose from a wide range of styles, colors and flowers to make that perfect look for you and your date. 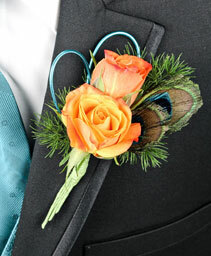 Come make us your Calgary grad boutonnierre destination!